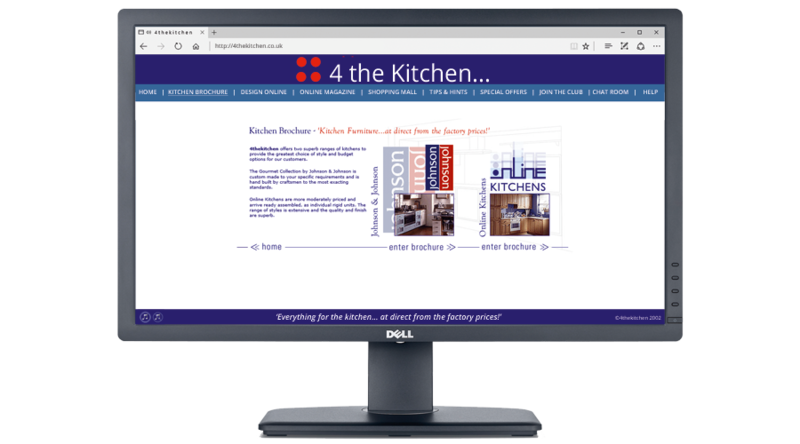 Johnson & Johnson Furniture Plc is a family-run company which was founded in the 1960s by renowned furniture designer Neville Johnson. 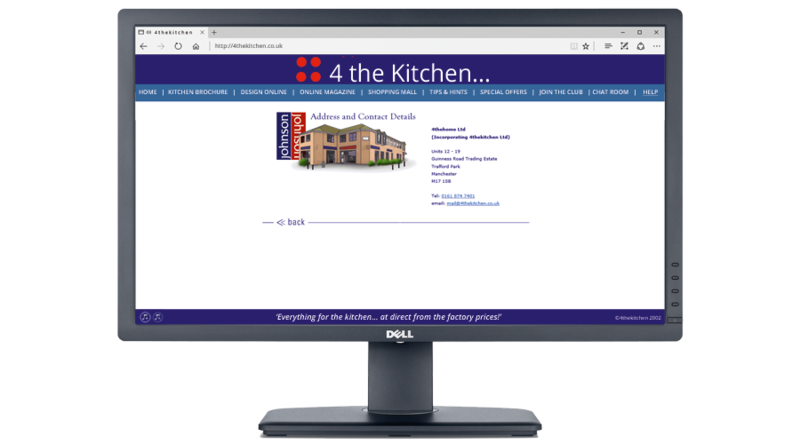 They specialise in the manufacture and sale of quality bespoke kitchens and furniture. 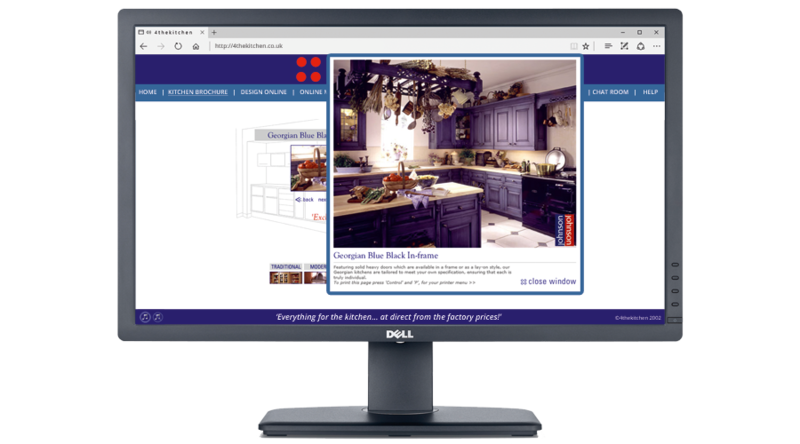 The Johnson & Johnson Furniture Plc website was launched more than 10 years ago. 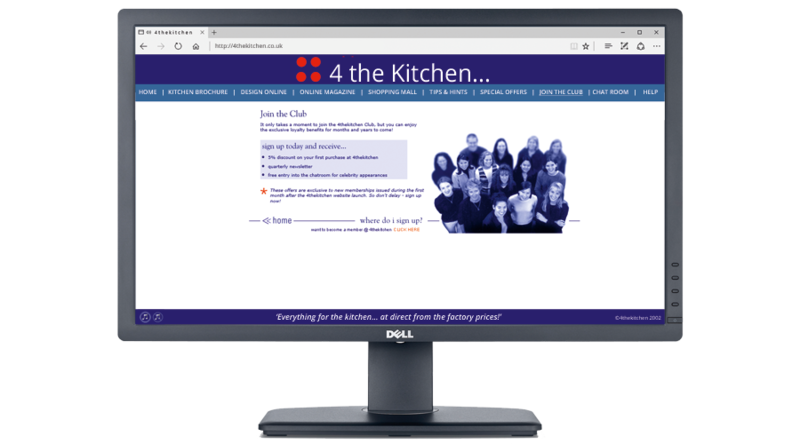 We've included it in our portfolio of work for two reasons (i) It was a massive development undertaking with several ground breaking features; (ii) It's an excellent example of how good web design can stand the test of time for several years. 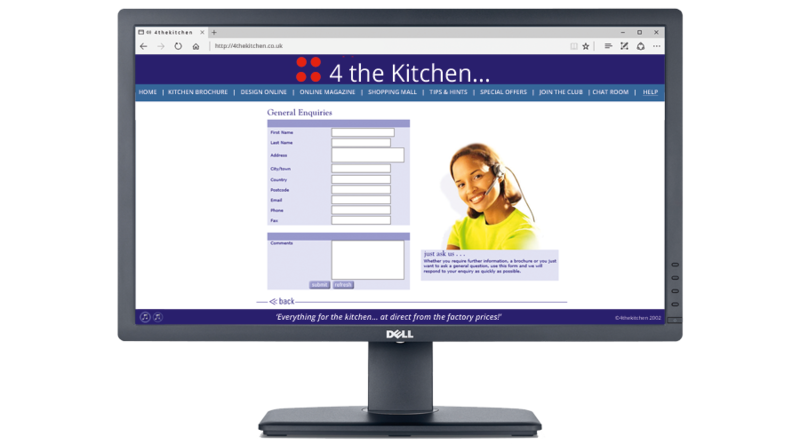 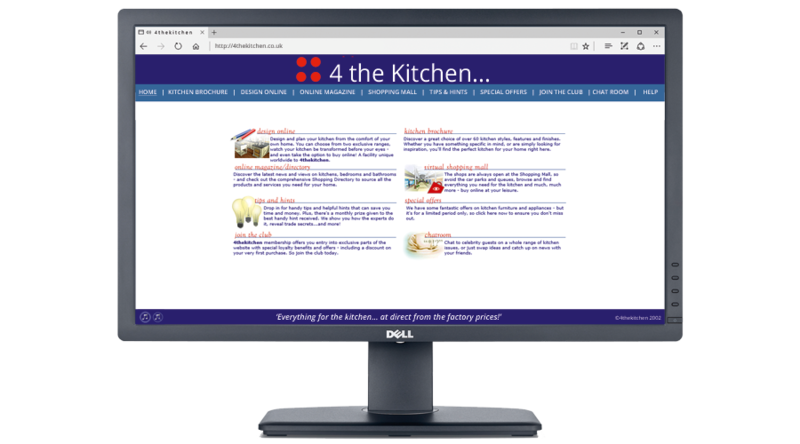 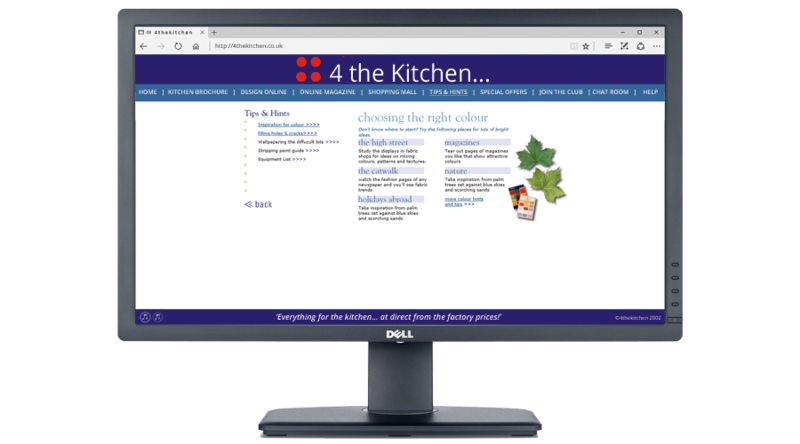 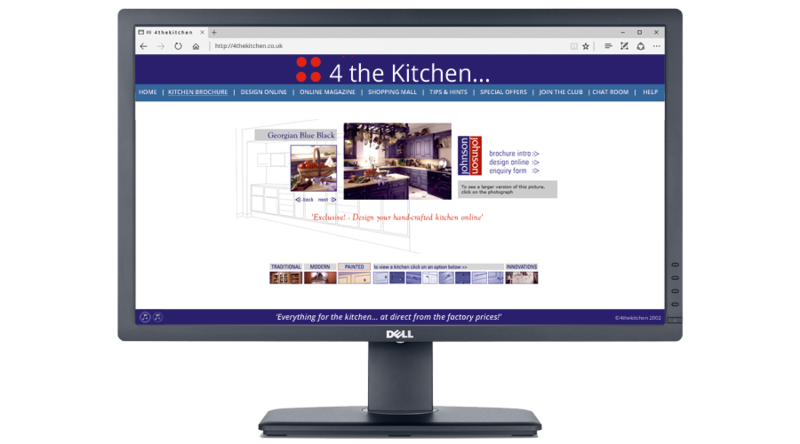 The site was developed primarily to sell the Johnson & Johnson Kitchen Range under a new company called 4theKitchen. 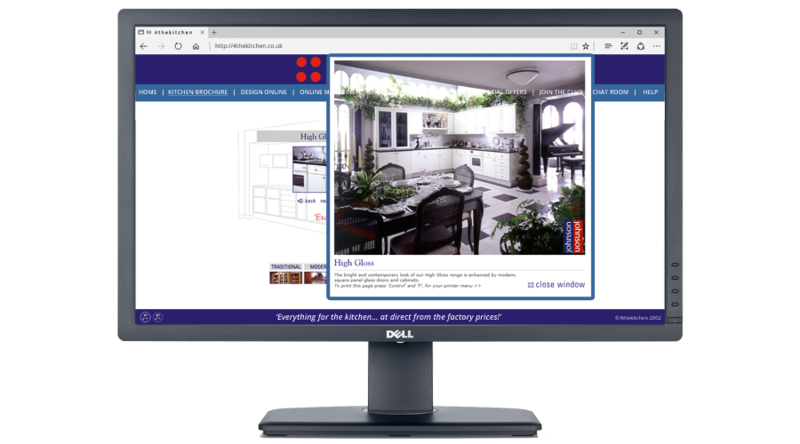 The site was one of the first in the UK to use 360 degree panoramic images. 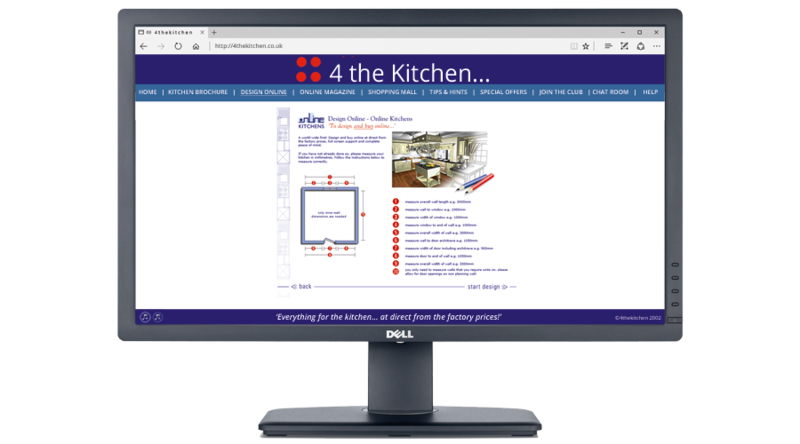 It also featured a kitchen design tool for visitors which we developed in Adobe Shockwave. 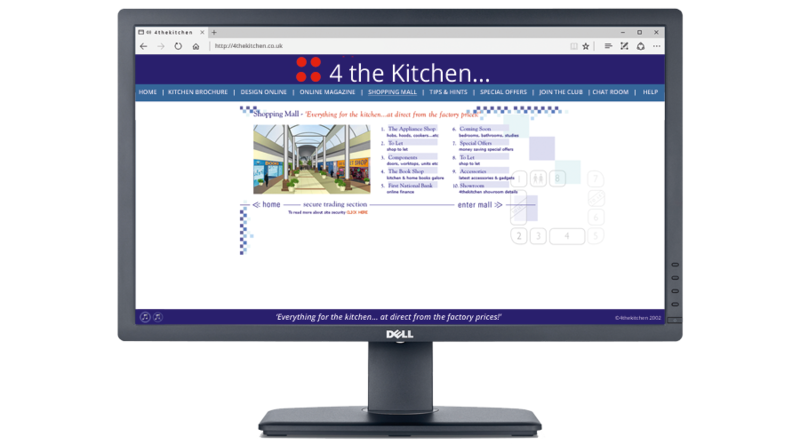 The site contained nearly 10,000 files and images, giving some indication of it's sheer size and complexity. 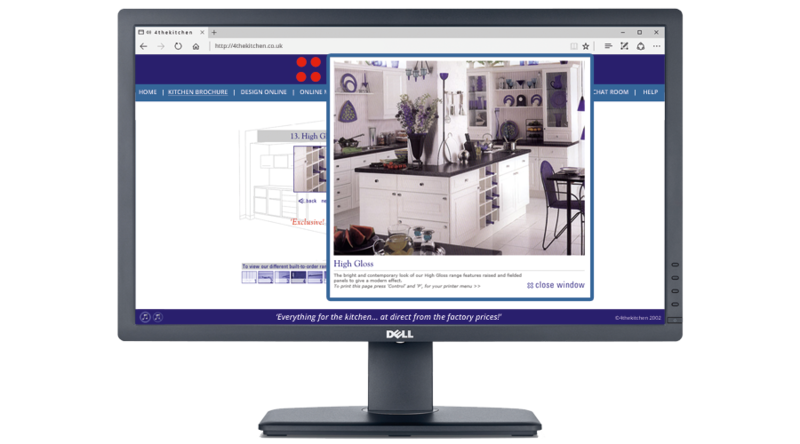 We reduced the overall development costs by innovatively designing an online shopping mall where partners of Johnson & Johnson could 'rent space' to sell their products online. 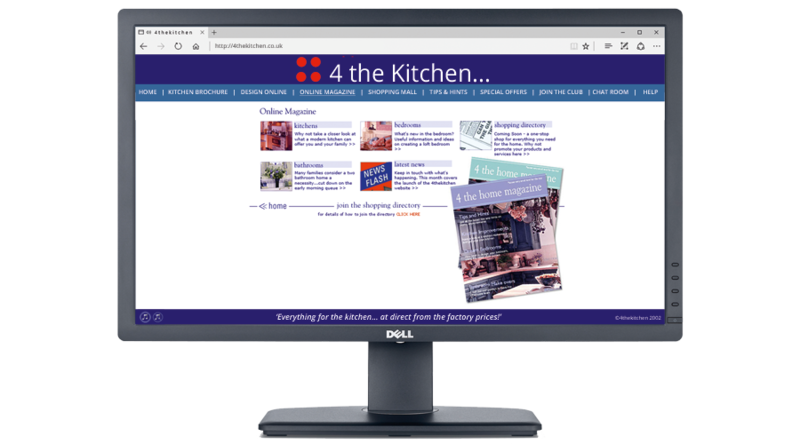 Other features included an Online Magazine, Site Membership with online member management, Chat room with access to sales staff and designers, and a Tips and Hints section.